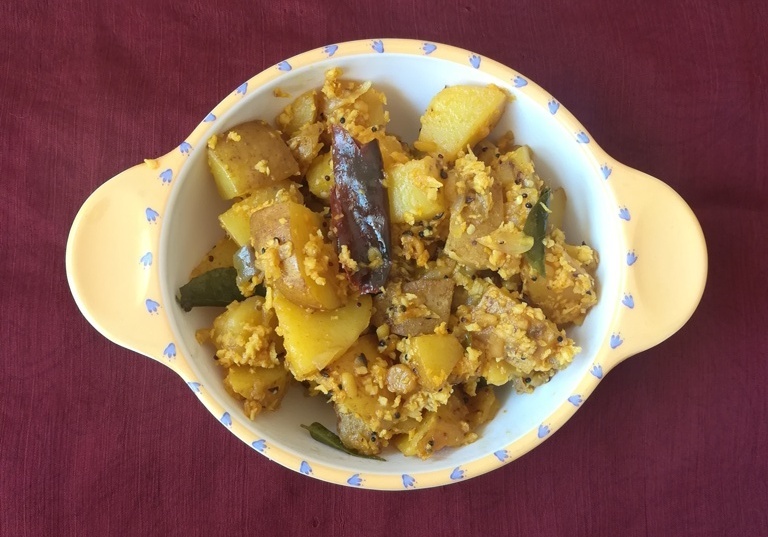 How to make sivappu keerai poriyal ? 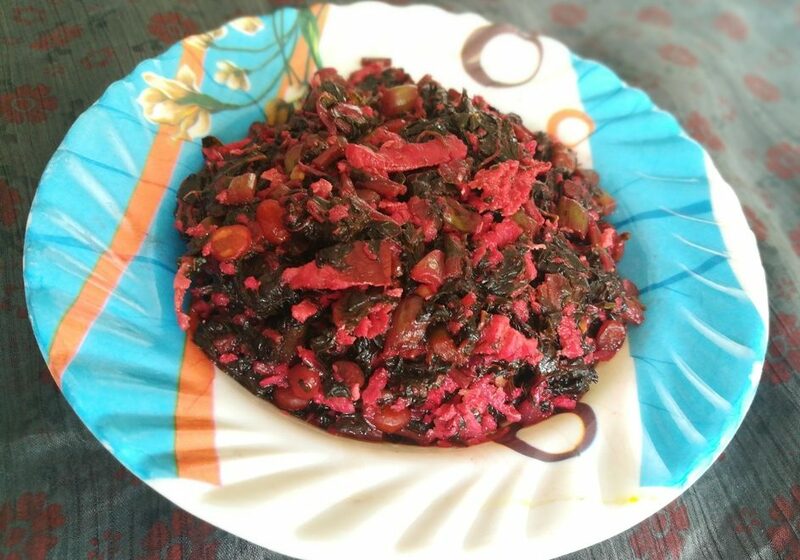 ivappu keerai poriyal is a healthy vegetarian recipes also know as Red amaranth stir fry, Thandu keerai poriyal recipe or Sengeerai Poriyal (Red spinach in English). 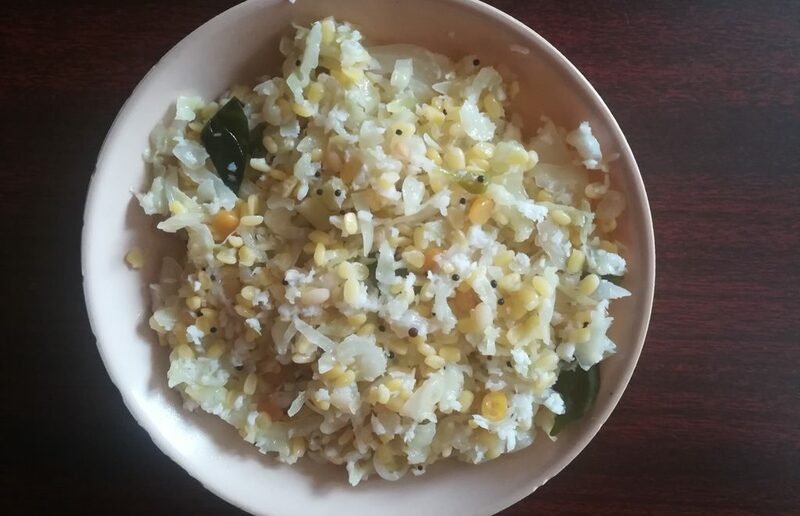 This keerai recipe goes well with Meals. At first wash the Sivappu keerai thoroughly and chop nicely. Next switch on the stove and place a kadai, add ground nut oil when it is heated, add channa dal then fry till it become golden colour. Next add nicely chopped Sivappu keerai and fry till it shrinks then add required amount of salt and water. Wait till keerai fully cooked and after all water absorbed, add grated coconut and fry for 5 minutes. Now switch off the stove and transfer Sivappu keerai in to serving plate and enjoy. 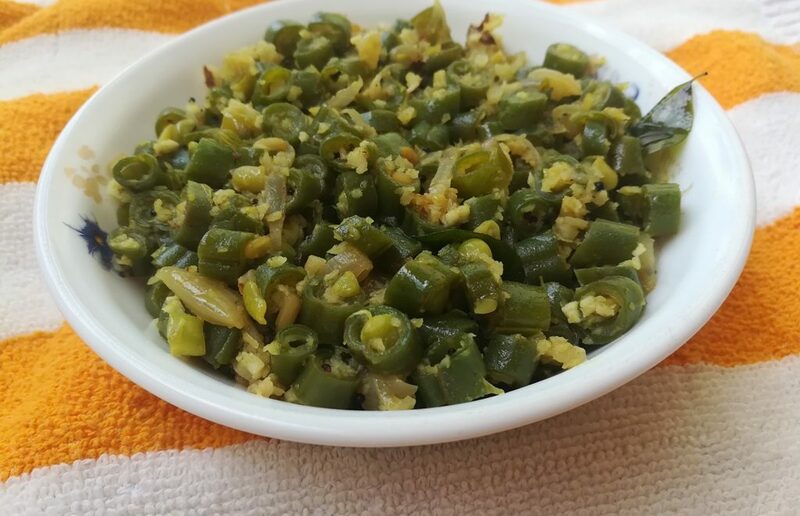 Healthy and delicious Sivappu keerai Poriyal is ready to eat. Always use fresh give good results, so use fresh keerai to cook. Here i am used only one red chilli according to your chilli variety spicy will changed and quantity of Sivappu keerai too. Use less amount of water to cook keerai, according to the keerai quantity add required water.